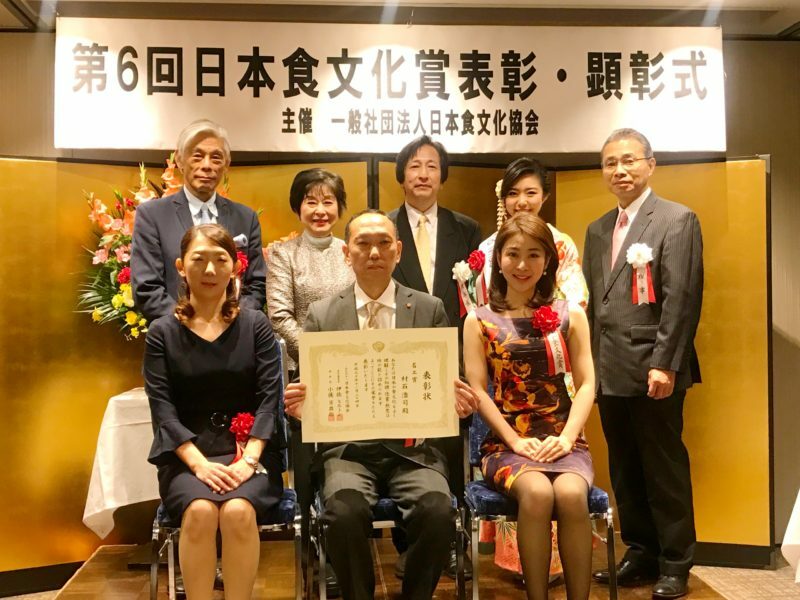 1 Asami Sudo, 2018 Miss SAKE, attended the 6th Japanese Cuisine awarding ceremony and the celebration party at the Foreign Correspondents’ Club of Japan. 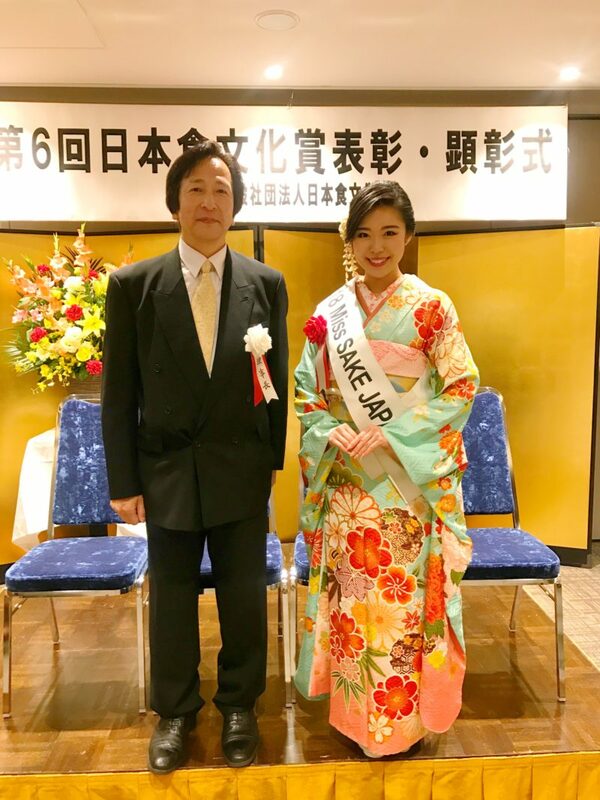 Asami Sudo, 2018 Miss SAKE, attended the 6th Japanese Cuisine awarding ceremony and the celebration party at the Foreign Correspondents’ Club of Japan. 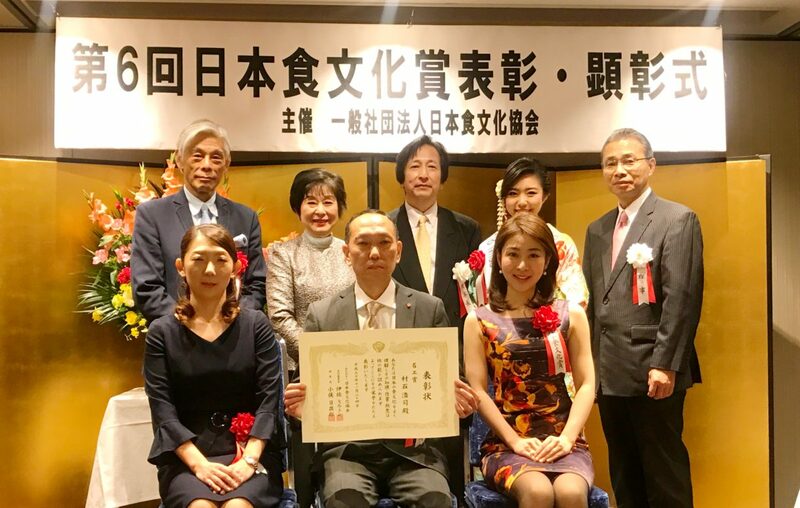 On November 24th, I attended the 6th Japanese Cuisine awarding ceremony and the celebration party at the Foreign Correspondents’ Club of Japan. Japanese Cuisine awarding ceremony was organized by Japanese Cuisine Association which has worked to pass down and introduce the traditional Japanese food. This time, 3 people got prizes for the contribution to the development of Japanese Cuisine. And at the awarding ceremony, I served as assistant presenters. Once again, I offer the prize winners my congratulation and wish continued success. 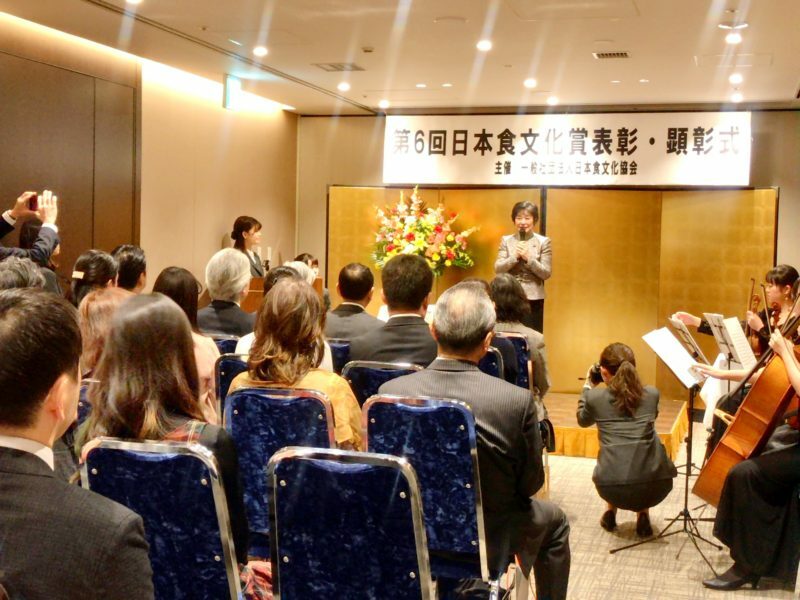 At the ceremony, Ms. Akiko Santo, a member of the House of Councillors in the Diet, and Mr. Seiichi Kondo, former Commissioner for Cultural Affairs and Ms. Ayako Ehara, professor emerita of Tokyo Case Gakuin University made speeches for us. 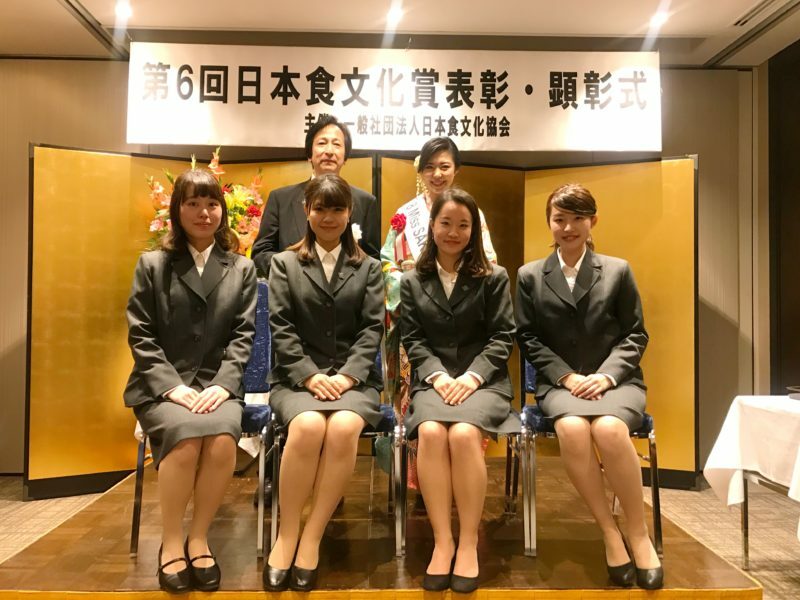 Their Speech was filled with learning of Japanese Cuisine which has profound connection with nature and has much sense of seasons. And At the celebration party, I had a chance to make speech for a toast. 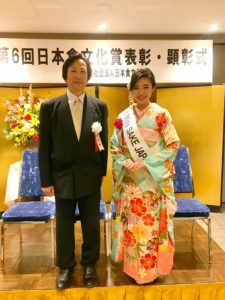 Through the activities as Miss SAKE, I have felt how splendid to have national alcohol beverage and national cuisine named after our nation. As you know, SAKE and Japanese food are important cultural assets that has long been familiar with Japanese people. After the toast with Japanese SAKE, I was glad to see the guests enjoy lively conversations with each other while enjoying Japanese SAKE. Once again, I express the prize winners my congratulations and wish them continued success. And as Miss SAKE. I’ d like to deepen my knowledge on Japanese food and beverage and try harder to convey the greatness to more people. I extend my deep appreciation to all the people involved.